In preparation for Saturday’s final Orphan Black season premiere, I thought I would share the blog I wrote after watching the first season, which was originally posted at Aye, Tortuga!. I updated a few sections, otherwise, these were my first thoughts about the series. Over the past month, my Twitter timeline has been a constant love-fest for new show Orphan Black. I was not initially planning to watch this show, but I could not ignore the loud voices telling me how amazing it was, and I am very glad that I gave into the peer pressure. They were right and you should all be watching it as well. While it was actually airing, I had only seen a few posts here and there about this new BBC America series but, again, mostly from entertainment writers and bloggers and mostly from the same few people. However, after hearing about Tatiana Maslany for four days straight at Season 2 of the ATX Television Festival, I decided I should probably see what everyone was talking about. This was originally on my first blog site Aye, Tortuga!, but I felt that it was appropriate to re-post since all five seasons of Chuck are being taken off of Netflix on November 1st. I updated a few sections with more recent information otherwise, these were my first thoughts about the series. Viva BuyMoria! A few years ago, I decided that it was finally time to start watching Chuck. I have now watched all five seasons and would consider myself officially part of the Nerd Herd. 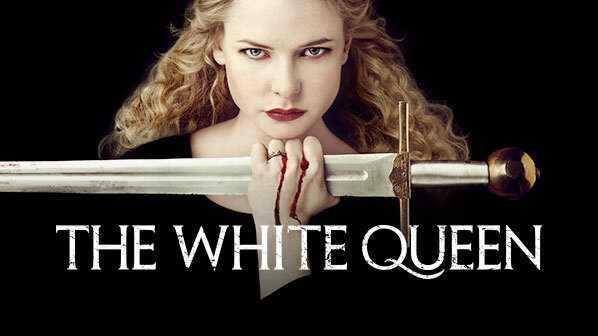 I am not really sure why I never watched the show when it aired starting in 2007. I do know that I did not yet have DVR, so I was probably watching How I Met Your Mother instead. I actually do not really remember thinking about it much when it was on. I loved Adam Baldwin in Firefly and Sarah Lancaster in What About Brian, and probably recognized Zachary Levi, but none of them were enough to interest me in the show. This was also about the time that I was not watching Friday Night Lights either so, clearly, I was not thinking straight. To be honest, the reason I did start watching Chuck was because of Orphan Black. I know that sounds weird, so let me explain. 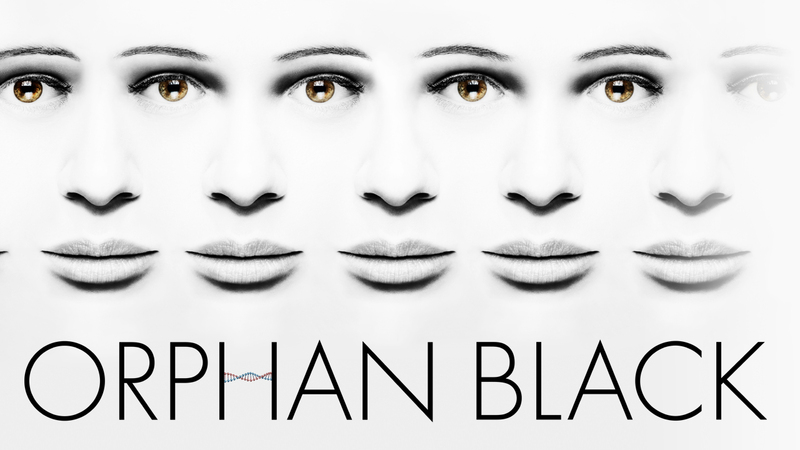 I watched all of Orphan Black after ATX Television Festival Season Two and was instantly obsessed. Shortly after watching the whole first season, the cast went to San Diego Comic Con, at which they did a panel for Zachary Levi’s Nerd Machine. Once I discovered the Orphan Black panel online, I then watched many of the other Nerd Machine panels throughout the weekend that were streaming on YouTube, including one with Levi himself, and soon came to the conclusion that I should at least give Chuck a try. The only way that I could watch it initially was to get the discs from Netflix, so the first two seasons took me quite a while to get through. (And when I say, “quite a while,” I mean about two months.) I was just starting to lose steam and then, as if they knew exactly what I was thinking, Netflix made the whole series available to stream the following week and I flew threw the last three seasons.